The plastic shell kept falling over, so I just took him out. 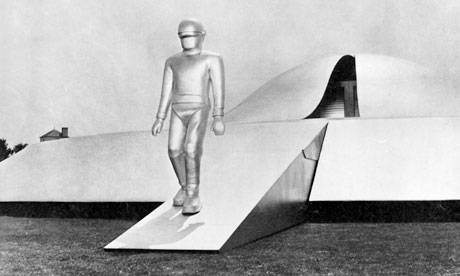 Actually I got up this morning and discovered that Gort had vaporized it! Yeah, that didn't work in the movie either. ... Wise wasn't any sort of name back then. Oh? 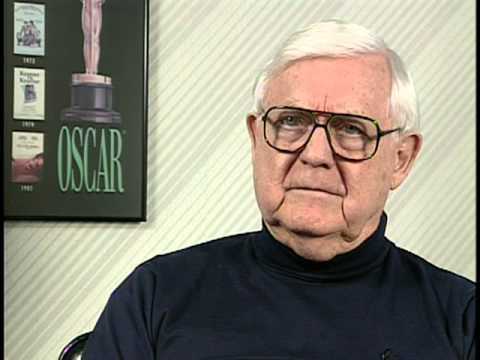 Wise had 13 directorial credits under his belt prior to TDTESS, including The Magnificent Ambersons, Curse of the Cat People, Blood on the Moon, and The Set-Up. Surely you're not claiming Wise directed Ambersons! And by "name" I mean like a known name to the moviegoing public, like DeMille or Hawks. He became a "name" as he did more pictures. 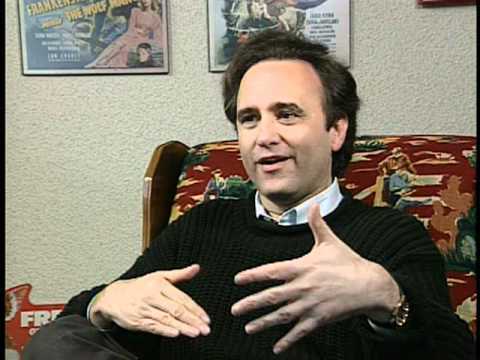 If you don't own the DVD or the Blu-ray, you might not have seen this excellent documentary. Along with a few select other sf films, this one set the template for fifties science fiction cinema. The Thing — the same year — depicted a hostile alien entity from outer space. The Day the Earth Stood Still presents the other side of the coin — the benevolent alien (Michael Rennie). But, such a more civilized version of alien visitors also tends to be more complex; and, it then becomes a question of how much actual benevolence is there for we more primitive human beings? The posters above are deceptive — they suggest an alien invasion rather than a more benign visitation. The early scenes here are among the most memorable in sf cinema. An alien spaceship is sighted flying over Washington DC and it lands right in President's Park, near the White House. Every moment during this sequence — of the ship landing to the alien's exit from the ship and finally the robot — is marked by iconic, unforgettable images. Gort's first appearance remains a stunner to this day. The film really calms down after this first act; the story becomes a mostly quiet exercise of observation of our culture by an intellectual alien. Rennie was a fortunate bit of casting; unknown to American audiences at that point, he suggests a slightly alien presence in human form — it's mentioned that his character, Klaatu, is 78 years old (life expectancy is 130 years old for his race, due to advanced medical capability); he does convey this impression. Also excellent is Sam Jaffe as the scientist Klaatu contacts, Patricia Neal as the not-so-average woman Klaatu gets to know and Billy Gray as her son. 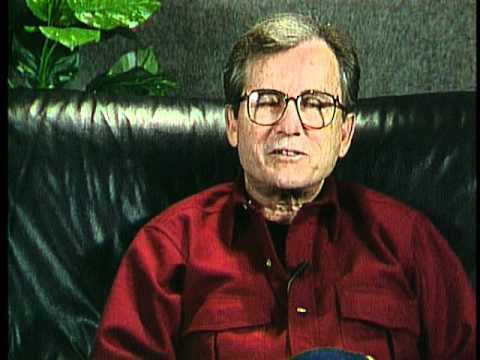 Hugh Marlowe as Neal's character's boyfriend usually gets all the criticism. He's sort of the token bad guy of the piece but I never had much of a problem with him or his character. His limitations were well-suited to the character — he's self-involved, selfish, curt and smug; he's very much the typical modern male who is absorbed with ambition and self-advancement — not hammy evil but definitely very imperfect. He was less effective as a stalwart hero in later films like World Without End and Earth vs. the Flying Saucers (1956). There are some basic limitations to the story: Klaatu is visited by a Secretary of State when he's in the hospital, but there's no sign of the President or even the V.P. — this is the single most monumental event in recorded history but is treated as just another milestone, like man first walking in Antarctica or first climbing Mt. Everest. More to the point, only two soldiers are left to guard the immobile Gort and the empty ship — a very blase attitude on the part of the military. This was done so that Klaatu could sneak back later and the boy could spy on the whole scene; these days, I would think there would be tons of curious citizens camped out nearby. An alien spaceship is sighted flying over Washington DC and it lands right in President's Park, near the White House. 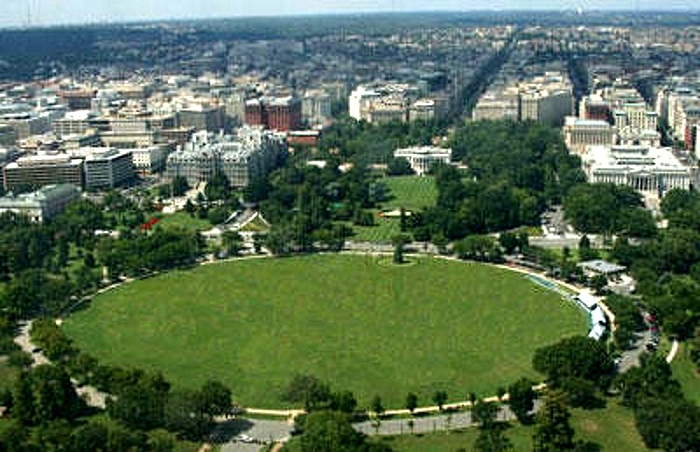 I'm still amazed that the circular piece land just across Pennsylvania Avenue still looks like a vacant lot! 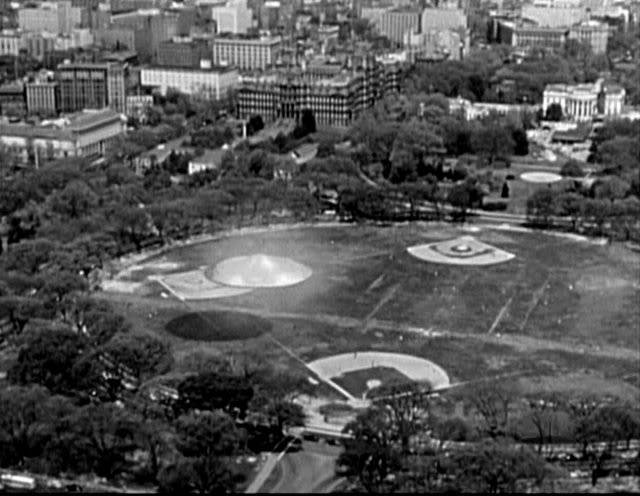 I mean, back in 1951 it had FOUR baseball fields and a large grass-covered area that D.C. residence used for picnics! NOW look at the damn thing! It hasn't been maintained as the beautiful public area it was in 1951, and it hasn't been converting into something better . . . or even as good, going by these Google Earth images I made a few years ago! One would think this piece of land — which is located right across the street from the White House — would be one of the most valuable pieces of property in America! Today I found the image below, which was made in 2005, and even though the grass looks healthier than it did in the above pictures, President's Park is obviously not the attractive "public area" is was in 1951. What does that say about our changing society and the American culture almost 70 years after this remarkable movie was made? Why is it still a vacant lot and not a festive public area in 2019? Bogmeister's review, like others, have classified Klaatu as benevolent and benign. He was none of those. I have made the point before, and I will again, that Klaatu's people are tyrants, not much different than the Nazi's. Their club just has a little padding on it. At a time when rockets were still blowing up on the launch pad. Six years before the first successful satellite launch. An Alien power comes to Earth and threatens the people with extinction if we do not do as they command. Hardly benevolent or benign, unless you consider a Sword of Damocles with a frayed thread benign. Then at the end, we find that this smug, condescending, self righteous tyrant is also a blind hypocrite. In his final lecture, he tells how his people were so violent, that they couldn't stop hammering on each other to the point where they made death machines that they have no control over! A recipe for certain disaster. And his people have the gall to look down on other races, and lecture them! Klaatu's people remind me of a definition of a communist I once heard. A communist is someone who has nothing and insists on sharing it. Klaatu's people live under the threat of immediate extinction and insist on sharing that threat. David, you seem to attribute negative qualities to a mere diplomat who came here to warn mankind that a race of robots which his people had no control over will be a threat to us . . . just like it's a threat to them! Klaatu and his people weren't judging us . . . they were just letting us know the robot police they'd built were going to judge us just as it judges the foolish race who created it! Think of it like this. Klaatu came here to warn us that his people had put themselves under the authority of soulless robots who zapped anybody who committed acts of aggression. He specifically said that "in matters of aggression, we have given THEM absolute power over US. This power cannot be revoked." That was dumb and gutless, there's not doubt about that. As you said above, they literally decided they would never be wise or mature enough to control their own behavior, so they surrendered their right to take responsibility for their own actions. THAT is the big flaw is in this otherwise "advanced race". You know this yourself because of what you said in your post. Read the last sentence in the excerpt below. That part basically contradicts your claim that the Klaatu's race is the threat. They aren't. In fact, they can't be. The robots would prevent it. In his final lecture, he tells how his people were so violent, that they couldn't stop hammering on each other to the point where they made death machines that they have no control over! And yet you accuse them of being Nazi-like tyrant's who threaten us "if we do not do as THEY command." David, Klaatu's people aren't in a position to judge us, threaten us, or command us! They're slaves to the machines they created — and their robot police are now a threat to other races like mankind who never asked to have their behavior monitored and "corrected" by these machines! When Klaatu said, "It is no concern of ours how you run your own planet," he was saying that his race had no intention of inferring with us. In fact, they couldn't threaten us themselves even if they wanted to! If they did, the robot police would annihilate THEM, not us! But Klaatu's people sent him to let us know that his race made a mistake when they created the robots and gave them "absolute power over us" that "could not be revoked". Now these robots had become a danger to mankind as well . . . and Klaatu's race was powerless to help us! Klaatu's race should be pitied and scorned for what they did, but we can't very well accuse them of being ambitious tyrants who want us to bend to their will. They're own robot police prevents them from taking any aggressive action against mankind. 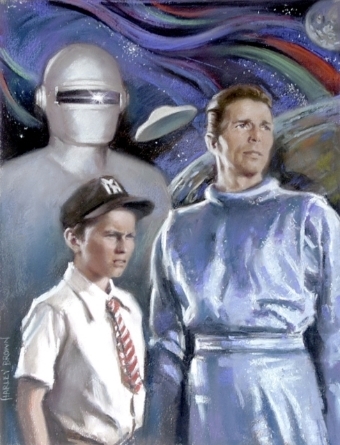 David, the remake of The Day the Earth Stood Still should have been a complex story about how Klaatu comes here with a secret agenda; he's required (by the robot police) to deliver his official message about the robots . . . and he does that. But secretly, when he's not in Gort's presence, he reveals his other reason for being here. 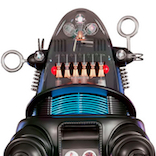 His race needs mankind's help in getting RID of the robot police they now regret creating! The idea is that we can help his race because we're not being closely monitored by the robot police yet (because of our primitive "tanks and guns"), so this fact allows us to become an "underground resistance" who secretly receives technology we can eventually use to defeat the robot police and free all the races that live under their direct threat. 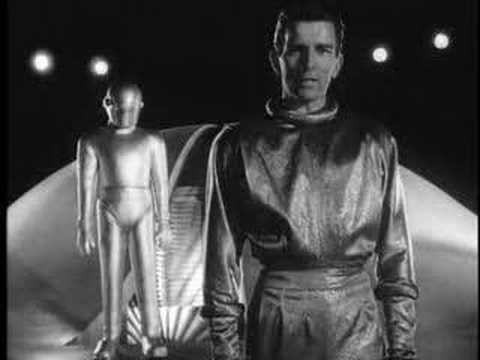 Remember, Klaatu gave his speech at the end with Gort looking over his shoulder. Klaatu wasn't acting like some kind of Nazi officer telling the primitive Earthlings that now we're all under the authority of his race . . . he was telling us that both we AND they are under the authority of the machines which have a single terrible purpose. Remember, the origin of this movie is the short story, Farewell to the Master, in which Gort is the master, and Klaatu is the servant. I realize that Robert Wises didn't have all this in mind when he made The Day the Earth Stood Still. But the way that final speech is worded makes it plain that Klaatu's society "lives in peace, without arms or armies, free from aggression and war" only because they did exactly what you said in your message.
. . . they couldn't stop hammering on each other to the point where they made death machines that they have no control over! Klaatu's speech makes it seem like his race is proud of this arrangement, but I prefer to read between the lines and think that now his race regrets what they did. He was just saying that because you-know-who was right behind him! And trash-talking a cop whose nearby certainly ain't "diplomatic". Probably because the Secret Service and/or Homeland Security are involved. Bud, you're too kind to Klaatu's people. Klaatu didn't come to Earth with a warning, he came with an ultimatum! He was not a diplomat, because no diplomacy was involved, only threats of extinction. He was closer to an occupational governor, than a diplomat. Klaatu even realized that he was being judgmental and condescending when he decided that he needed to experience humanity firsthand. 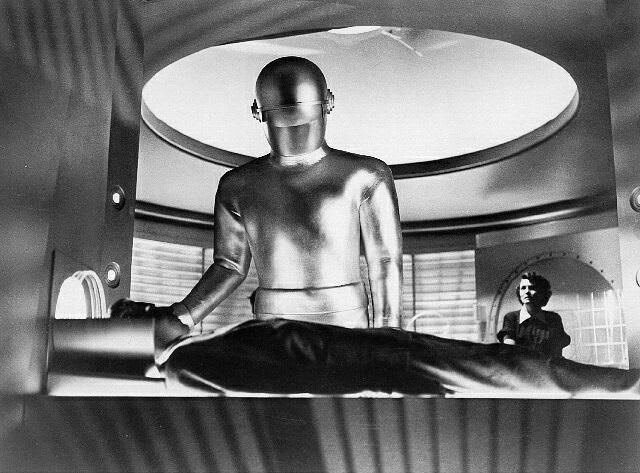 It was Klaatu's people that decided to put Earth under their thumb, not the robots. Otherwise we would never have known about them, or their death machines. Klaatu's people were after control and to share the terror. Read what I said about the definition of a communist. The Robots do not make policy, they carry it out. 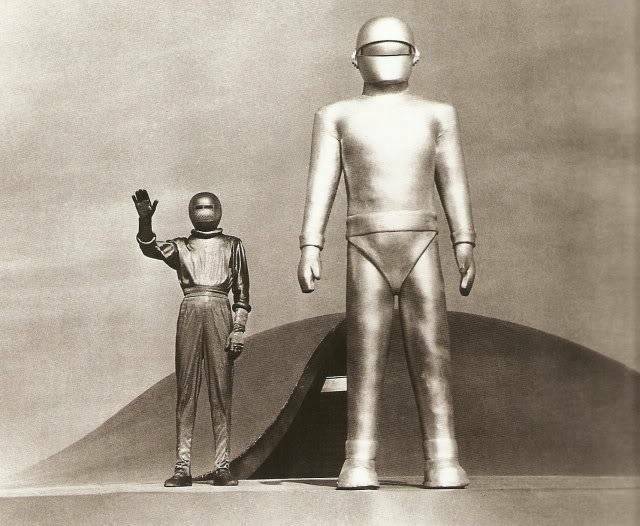 There was no indication in the movie that Gort was intelligent or self-aware, he was just a machine. Like a good little death machine, it was only following orders and programming. Thinking on it, the fact that Gort does obey orders given to it, suggest that they might have more control over the robots than Klaatu would admit. So maybe, what they were after was control of humanity. Just like good little Tyrants. Wouldn't that be something, if there was a secret group of Klaatu's people, that actually have control over the robots, and have been using them to control the rest of their population since the robots creation? With all due respect, sir, you seem to have misunderstood Klaatu's speech. To be honest, most of what you said above is contradictory to what we see in the movie. 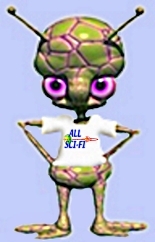 Klaatu’s request to study average humans first hand was an admission of ignorance on his part. He wanted to know us better before deciding how to handle this unexpected situation. That's the mark of a good diplomat. 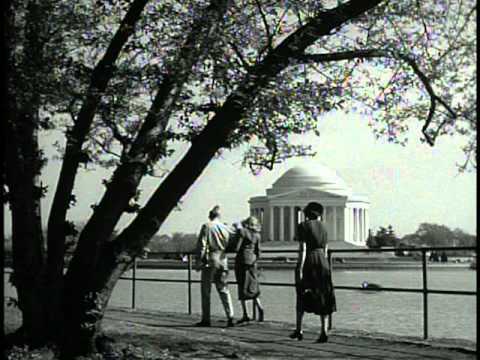 If you really want to understand Klaatu's true character, watch how he reacts to the inscription at the Lincoln Memorial. After reading it, he makes an emotional statement. "Those are great words. He was a great man." David, I just can't believe Klaatu's was the terrible person you make him out to be if he was that moved by Lincoln's quote, not to mention the polite way he always acted towards Bobby, Helen, and all the nice folks at the boarding house. And yet you accuse him of Nazi-like behavior and a communistic attitude? I just don't understand how you can interpret Klaatu's actions and words that way. 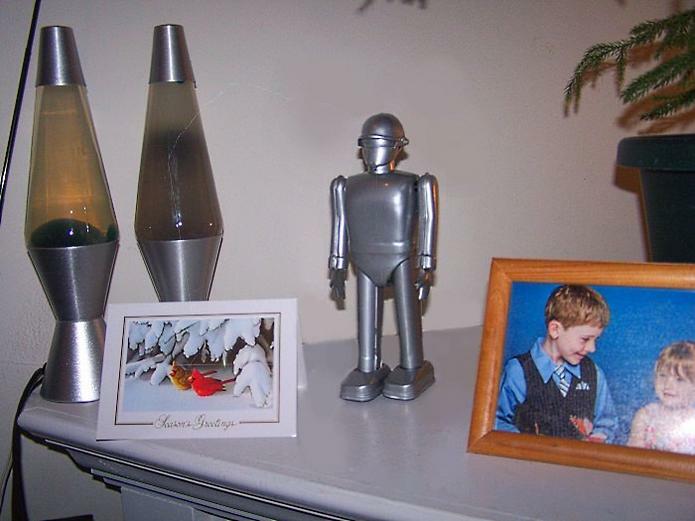 As for the robots, I respectfully submit that you’ve misconstrued their true nature. I'm sure Klaatu's people would make absolutely sure their robots had a VERY high level of AI before giving them the kind power Klaatu described to Helen. NOT doing that would be insane! Remember this discussion in the cab? "I’m worried about Gort. I'm afraid of what he might do if anything happened to me." "Gort? But he's a robot. What could he do?" "There's no limit to what he could do. He could destroy the Earth." David, I freely admit that Klaatu's people made a giant mistake by forcing themselves to refrain from aggressive actions by putting autonomous robots in charge of punishing their own bad behavior! But it's certainly not reasonable for them to trust less-than-intelligent robots to correctly recognize aggressive behavior before taking the actions which Klaatu described as "too terrible to risk"! The robots absolutely must to be smart enough to analyze and understand complex situations so they'll know the difference between, say, an attack using heavy weapons on a building with people in it . . . or a simple act of demolition to tear down an old building! To a dumb robot, both situations would look like violent aggression. But a smart robot would know the difference and not annihilate the poor construction crew! In his speech, Klaatu clearly says that the robots “act automatically” — so, they do NOT act on the commands of any sentient beings, simply because they're designed to be totally independent. Klaatu states that their actions are prompted by acts of aggression. They don't threaten anyone or attempt to control them, they just carefully analyze each situation and, if it’s an actual act of life-threaten aggression, they take action. Here’s why I think you don't seem to fully understand the robots' nature, their purpose, and their ability to act completely independent of any living beings. Yes, they are programmed to perform a specific function. But to perform that function they require a very high level of intelligence, otherwise they would make terrible mistakes. You believe the movie didn't show us evidence that Gort was self-aware . . . but how could he NOT be highly intelligent (even if not self-aware) if he’s been given the ability to destroy a planet after observing a situation which qualifies as life-threatening aggression and thus requires him to take such drastic action! Gort and all the robot police were given the power to be judge, jury,]/i] and [i]executioner. Good Lord, David, would any intelligent race give that kind of power to robots who were NOT extremely intelligent? 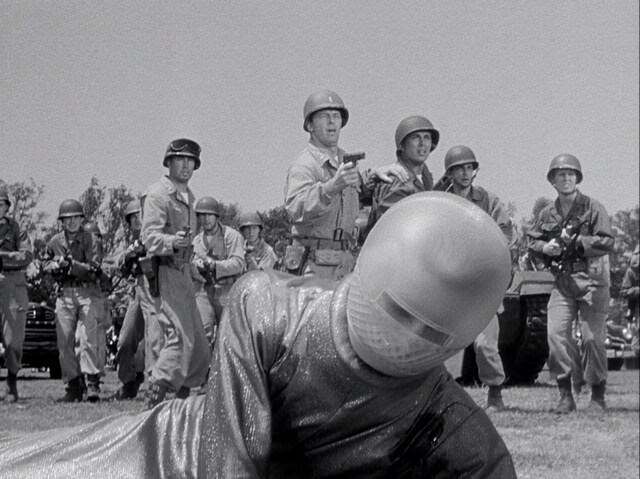 With that in mind, let's consider whether Gort really did "take orders" from Klaatu. 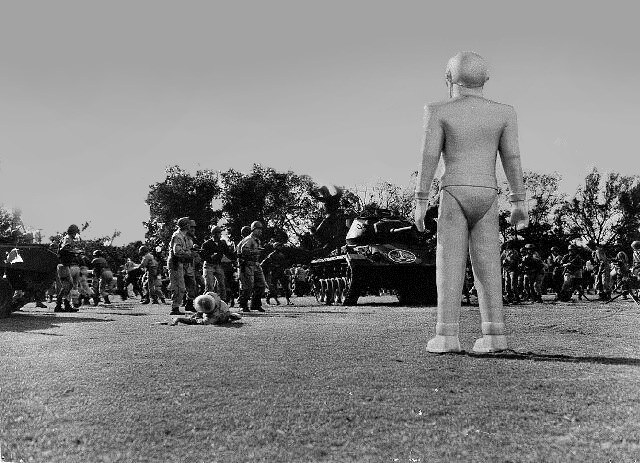 In response to this request, Gort stop firing on the soldiers. This shows that Gort can decide NOT to annihilate an aggressor if he thinks the situations needs further analysis, or if something less drastic than annihilation is an effective response. Another strong indication that Gort did not take orders, even though he did “consider requests”, is the fact that the most important “order” he was given was not from Klaatu . . . it was from Helen! 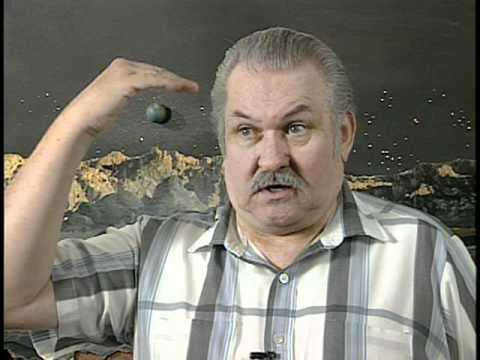 He responded to “Klaatu barada nikto” by carrying Helen into the ship, retrieving Ambassador Klaatu, and reviving him. If Gort and the other robots have “absolute power” over their creators, how come a mere Earthling could order Gort NOT to destroy the Earth? That just wouldn't be consistent with the facts we’re given in the movie. — and then retrieve Klaatu so he could be revived. To me, that looks like quite a lot of autonomous behavior! 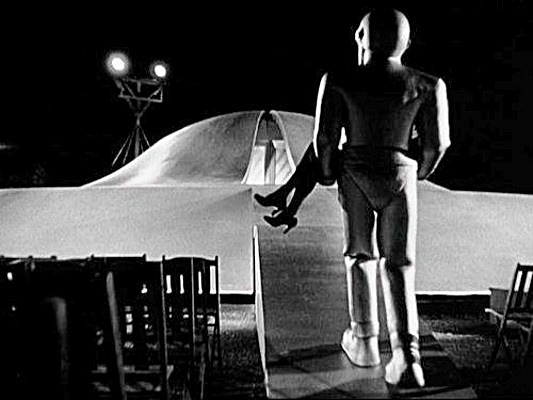 Gort made several high-level decisions to deal with a complex situation . . . and he did all that after zapping the two soldiers and then taking a good look at Helen to figure out whether to zap her, too. But when Helen relayed Klaatu’s message, Gort formed a new plan of action that was very different from the one he had already started acting on by vaporizing the soldiers. I believe that those famous three words uttered by Helen was a request from Klaatu — relayed by someone Gort certainly would NOT take orders from. I'm suggesting that the request was to help Klaatu complete his diplomatic mission, which initially was to address the leaders of all Earth’s nations. When that didn’t work out, he had to settle for delivering the message to a gathering of top scientific minds. In other words, he compromised . . . yet another example of diplomacy. Klaatu's message, of course, was an official warning about a danger which Klaatu’s people had no way to prevent, because the robots were not under their control. But the message included a simple way to avoid the danger. I can’t quite understand how you view that as a hostile threat to Earth from a “communist” regime with plans to control us! You claim that Klaatu and his people want to aggressively establish control over mankind, against our will — which is the exact opposite of what the statement above says. In all fairness, perhaps you’re less familiar with this movie than I am. I've watched it dozens of times since first seeing in 1962 on NBC's Saturday Night at the Movies. I can now quote Klaatu’s speech, word-for-word, from start to finish. If you’re not quite sure what the complete speech says, here’s a transcript I got from a website. Please take a look at it and consider the opinions I've stated. David . . . your choice is simple. Join in me and agree with my position . . . or continue your present course and face the possibility that I might put a flaming paper bag filled with dog poop on your front porch and ring your doorbell. I shall be waiting for your answer. The decision . . . rest with you. But please decide soon, because this bag of dog poop is stinkin’ up my house! The universe grows smaller every day, and the threat of aggression by any group, anywhere, can no longer be tolerated. There must be security for all or no one is secure. Now, this does not mean giving up any freedom, except the freedom to act irresponsibly. Your ancestors knew this when they made laws to govern themselves and hired policemen to enforce them. We of the other planets have long accepted this principle. We have an organization for the mutual protection of all planets and for the complete elimination of aggression. The test of any such higher authority is, of course, the police force that supports it. For our policemen, we created a race of robots. Their function is to patrol the planets in space ships like this one, and preserve the peace. In matters of aggression, we have given them absolute power over us. This power cannot be revoked. The result is — we live in peace, without arms or armies, secure in the knowledge that we are free from aggression and war, free to pursue more profitable enterprises. We do not pretend to have achieved perfection, but we do have a system, and it works. I came here to give you these facts. It is no concern of ours how you run your own planet. But if you threaten to extend your violence, this Earth of yours will be reduced to a burned-out cinder. Your choice is simple: Join us and live in peace, or pursue your present course and face obliteration. We shall be waiting for your answer; the decision rests with you. Excellent analysis Bud of this wonderful classic sci~fi movie. Thanks, Pow. I'm sure I either convinced Krel that I was right about Klaatu or I put the poor man into a coma with my "marathon" post! I hope Krel understands that I fully agree with him that Klaatu's alleged "peaceful" alliance of various planets is the result of a deeply flawed principle. It's not actually based on a culture committed to peace because they've achieved a level of intelligence and maturity which makes acts of aggression morally abhorrent to them. It's based on the fact that if anybody starts some sh*t, they get zapped! That's a little like claiming your kids are well behaved . . . when the truth is that you tan their asses every time they act up! For the record, I don't think there's a thing wrong with having highly intelligent robot policemen who are capable of dealing with unlawful acts in a wise and humane manner. But the phrases in Klaatu's speech that sets off alarm bells for both me and Krel are these. That whole idea flies in the face of our own time-honored rule of law and a justice system that protects the rights of the accused. Guilt and innocence — even in matters of violent aggression — is not something that can be determined at a glance, even if a robot policeman happens to be right at the scene of the crime. For example, if the government of one planet is secretly and maliciously undermining the economic system of another to profit from their victims' hardship in some manner, the victims of this tragedy might wind up with no other choice than to use military force to change this unjust situation. We know, of course, that Klaatu's brief speech simplified the system which his interplanetary society used to keep the peace. Naturally they would need a complex justice system to address disputes like I just described. But if their justice system is fair and efficient, and if the citizens of this interplanetary society are highly intelligent, why do they need robots that have "absolute power" over them — power which "cannot be revoked"? My objection to this movie's description of a peaceful interplanetary society is that it greatly over-simplifies the whole concept of right and wrong, justice and injustice, law and order. Klaatu might as well have just said, "We have a system . . . and it works. Gort just kills 'em all, and we let God sort 'em out." 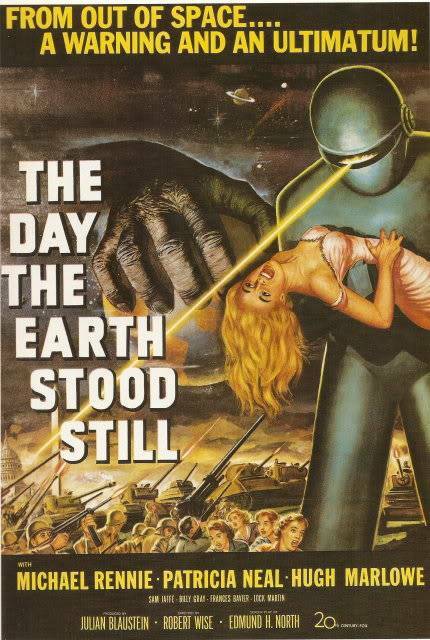 I still like my idea of a remake in which Klaatu comes here to secretly ask Earth to help his people undo the whole "robots with absolute power" fiasco. 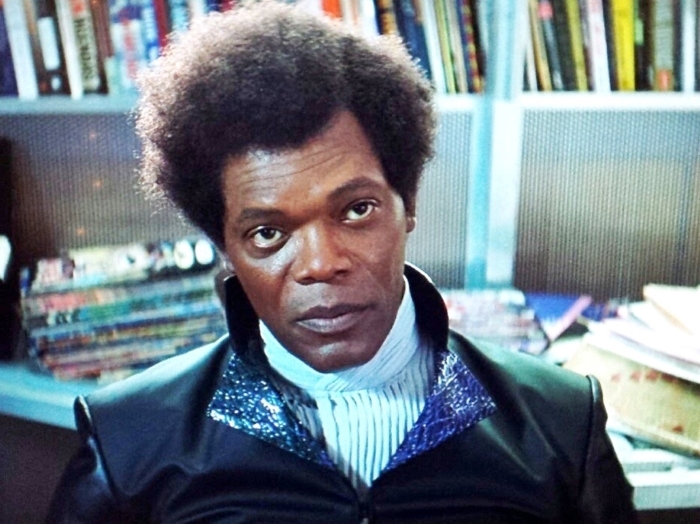 Over a decade ago I pitched my idea on the old IMDB message board devoted to sci-fi, and I suggested that Klaatu would be played by Samuel L. Jackson! 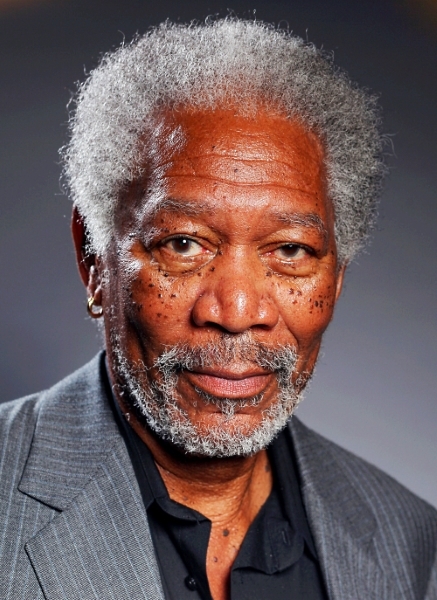 Professor Barnhardt would be played by Morgan Freeman. And Helen Benson would be played by the lovely Vanessa Williams. Perhaps somebody in Hollywood read my idea on IMDB and adapted it for the 2008 remake. Naturally they changed a few things. Oh heck, they changed a lot of things. Oh hell, they changed everything! But they did make Jennifer Connelly's son an African American. THAT part of my version they apparently liked . . . However, suppose my idea was used, and Klaatu L. Jackson told Morgan Barnhardt just why the robot police had to be eradicated. Imagine a scene in Barnhardt's study, where Klaatu relates a tragic event that took place several years ago that involved two planets, one of which was secretly plotting to conquor the other. But the ambitious and ruthless government of the planet with dreams of conquest did something very uncharacteristic . 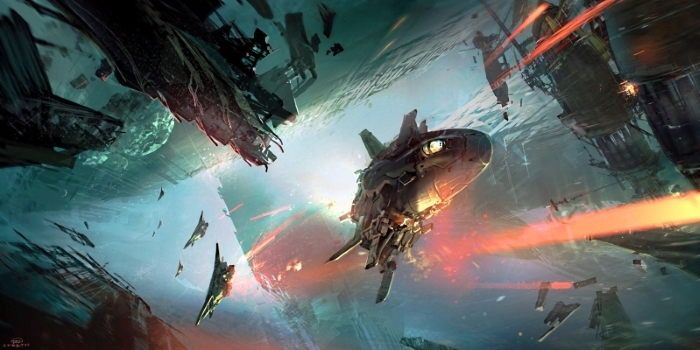 . . they sent one hundred large cargo ships loaded with food and medical supplies to the neighboring planet, which was in the midst of a famine. However, just hours before the arrival of the cargo ships, the government of the famine ridden planet learned that the "cargo ships" were actually going to spray a deadly virus into the atmosphere, and this would wipe out most of the population! Because the government of the peaceful planet had feared this sort of treachery from their enemies for years, they had secretly built hundreds of long-range missiles, which were carefully hidden from the robot police. 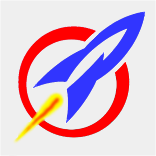 Knowing that the "plague ships" had to be destroyed while still in space, they launched the missiles in a desperate attempt to save their planet from the deadly virus. Fortunately, the missiles were successful, and the ships carrying the plague were vaporized. And yet what happened next was exactly what Klaatu described in the classic movie. "At the first sign of violence [the robots] act automatically against the aggressor" — which in this case appeared to be the planet that launched a barrage of deadly missiles, destroying one hundred cargo ships carrying relief supplies to a planet that desperately needed them. As a result, the robot police moved in quickly to deal with the apparent aggressor . . . and their planet was "reduced to a burned-out cinder." 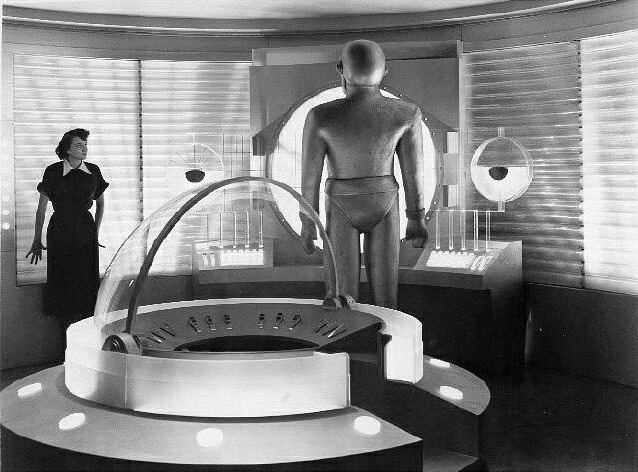 Bear in mind, guys, that in this imaginary remake of mine, the scene with Klaatu and Barnhardt would start out in the professor's study and then dissolve into a flashback of the event, with Klaatu's voice-over narration explaining what the spectacular scenes in space (shown above) were all about. Barnhardt would, of course, be deeply moved by this horrible injustice, and he would agree to help Klaatu meet secretly with the President to convince him that mankind should ally itself with the lifeforms of the planets who created the robots . . . and who now need help to correct that horrible mistake. 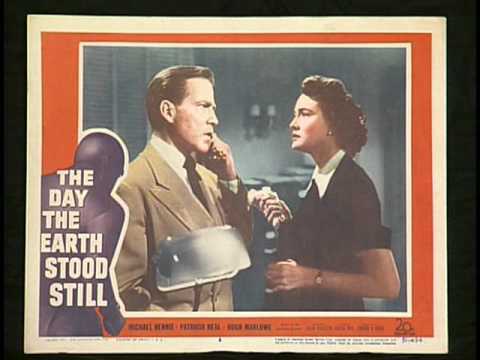 Guys, having cooked up all this about five years before the horrible 2008 remake of The Day the Earth Stood Still, I'm sure you can imagine how disappointed I was when I saw what Hollywood did with their so-called remake. Damn, are the guys out there in Tinsel Town that much less imaginative that I am? Really?